If you are just starting your blog you should take some time and prepare the plan for it. 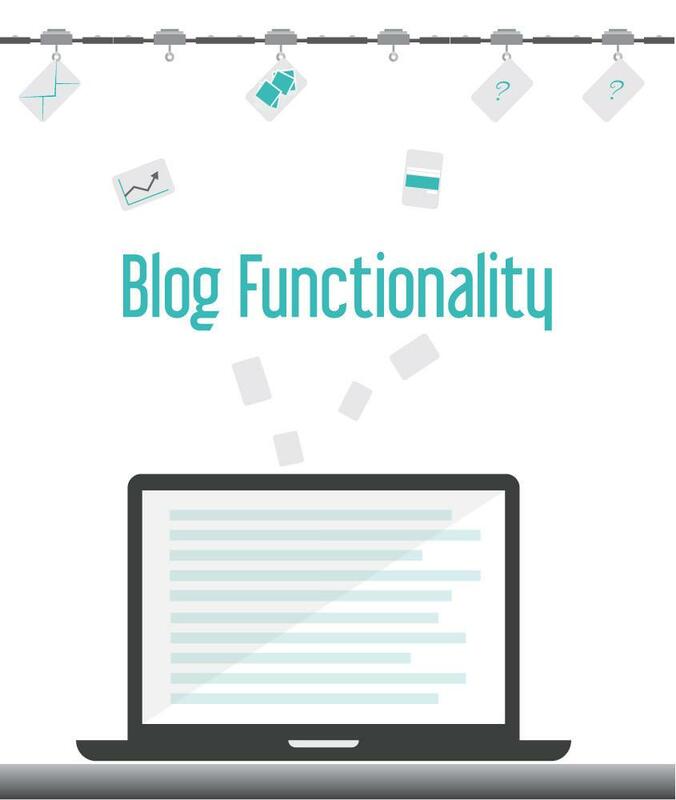 Even if you already have it you can analyze and see If your blog really has all functionality it needs. A good plan will help you to find up what you really need and want and will be the great resource for your designer or person that will design and setup your blog. But don’t worry this is fun part and I will help you! Just think about what you really need, want and like! First try to imagine to be a reader of your own blog. What will you read, look for at the first visit? Do you think your readers would like to send you an e-mail? If yes, you should definitely think about add contact form to your blog. If your reader likes your blog they would probably like to get a notification about new posts. So you should have an option to the sign up. Of course, you should add your social media account link on your blog. But only social media you regularly use and are relevant for your blog. You know… those little pictures from Instagram on some blogs? Maybe you want to have them too. This is social media feed and is a great way to tell a little more about you. This is relevant for every website! Why you can read in my post Why Analytics is important to your website. One language or multilingual? Before you start you should also think about this. How many language will you use? Is your content including photos so important that you need copy protection? E.g. if you are photographer you should think about Copy Protection and Watermark. If you want to share some content just with people that have a password to access this page, then you also need this functionality. Those are just some of functionality that your blog or page can have, but you should really think what you really need and is relevant to you. Try to be your own blog visitor and try to imagine what will be great to find on your blog. p.s. this post is not just for blogs, but also for business owners and other that have or would like to have a website.